I received a PhD in Ecology of Arbuscular Mycorrhizal Fungi (AMF) from the University of Coimbra and I am currently working in the IBBC group of cE3c. 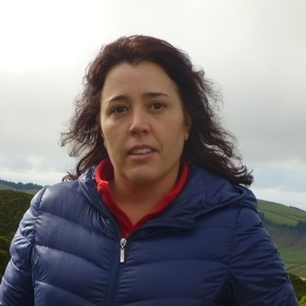 In the last 10 years I have developed a pioneering work on diversity of AMF community in different ecosystems of Azores (forest, grassland, agriculture). 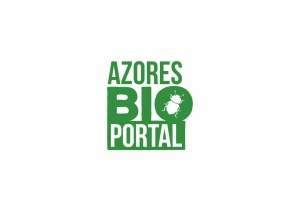 I am currently collaborating with some overlapping groups of colleagues specially working on AMF ecology, evolution and conservation - Centre for Functional Ecology (CFE), University of Coimbra (Helena Freitas and Susana Rodríguez-Echeverría), Royal Botanic Garden Edinburgh (Christopher Walker), Institute of Botany ASCR – Department of Mycorrhizal Symbioses (Claudia Kruger) and Canarian Institute of Agricultural Research (ICIA) (Maria del Carmeo Jaizme-Vega). These collaboration are part of the research project (M3.1a/F/059/2016) funded by FRCT (Fundo Regional para a Ciência e a Tecnologia). My current research is driven by the following objectives: 1) Overcome one of the most important constraints in decision-making on biodiversity conservation related to the large number of AMF undescribed species, i.e., the so-called “Linnean shortfall”; 2) establish patterns of AMF diversity, abundance, and distribution at different spacial scales; 3) given the ecological role of AMF in many ecosystem, try to understand the ecosystems service provides by these symbionts, and linking them to human well-being. Melo, C.D., Luna, S.D., Krüger, C., Walker, C., Mendonça, D., Fonseca, H.M.A.C., Jaizme-Veja, M.C. & Câmara Machado, A. (2017) Arbuscular mycorrhizal fungal community composition associated with Juniperus brevifolia in native Azorean forest.